The Tiger is calling, and you must Go! It’s a treat to be born in a country that hosts an astonishing number of Tigers. The Tiger population has not just been preserved over the decades but has also increased by 30 per cent in last four years. As we celebrate July 29 as International Tiger Day, we’ve handpicked some of the hidden and less frequented reserves and sanctuaries for you and your family to spot this prized jewel of the jungle. The Tadoba National Park is the oldest one in Maharashtra. 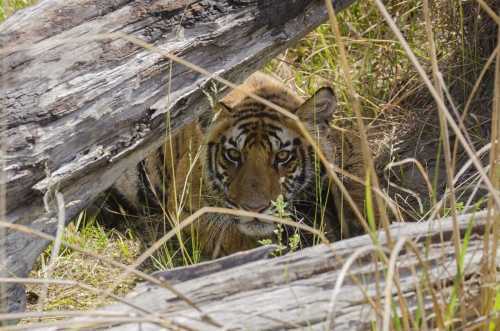 With a population of around 90 tigers, the chances of spotting the big cat here are quite high. A few hours in your fun-to-drive Ford Ecosport will get you from Nagpur to this national park. Make sure to book your jungle safari well in advance. About 250 km from Hyderabad lies the Kawal Wildlife Sanctuary. 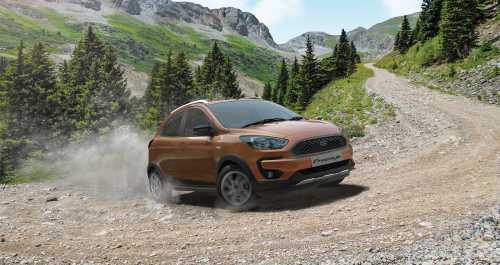 A trip to the Sanctuary could prove to be the perfect weekend getaway in India’s first Compact Utility Vehicle (CUV) Ford Freestyle. The park is a haven for a variety of plant and animal species, including the King of the jungle. Crashing waterfalls and splendid gorges add to the charm of the wonderful land known as Panna National Park. 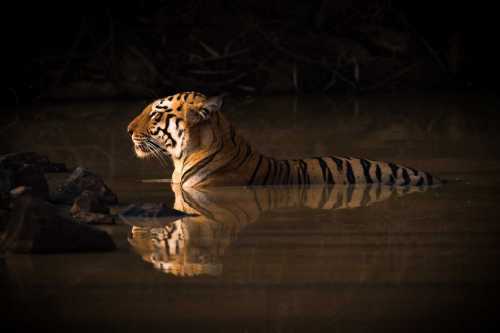 The Tiger Reserve was ranked as the best managed and maintained national parks of India by the Ministry of Tourism of India and was awarded the for Excellence in the year 2007. 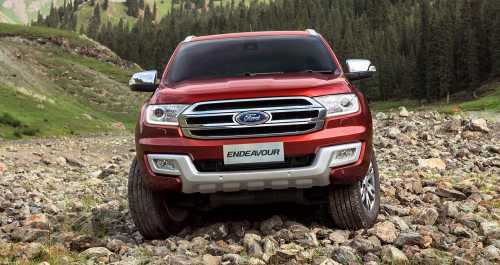 While you might not be able to experience the All-Terrain Management System on your Ford Endeavour for the jungle trail, it will surely be a great companion for the trip, given the comfort it offers both off and on the road. This reserve, located in the region where the Eastern and Western Ghats meet, boasts of a rich Tiger population. With a strategic geographical location and diverse flora and fauna, it is a paradise for nature lovers with the Tiger adding to the beauty of it. You may use the fun-roof on the new Ford EcoSport to double the fun while on your way. The largest wildlife sanctuary of Mizoram, Dampa Tiger reserve is spread over 500 sq. km. 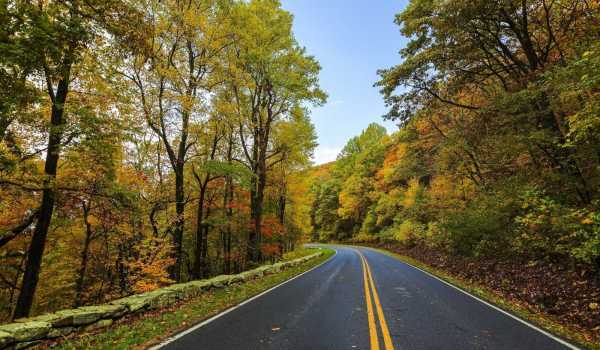 The park is located on the Lushai Hills of western Mizoram, along the India-Bangladesh border. 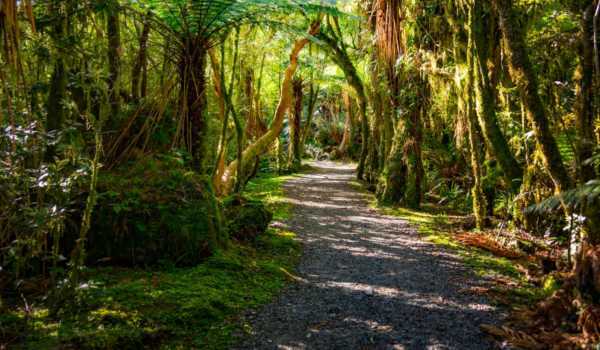 You can explore the thick forests, gushing streams, and a host of wild animals on a jungle safari. 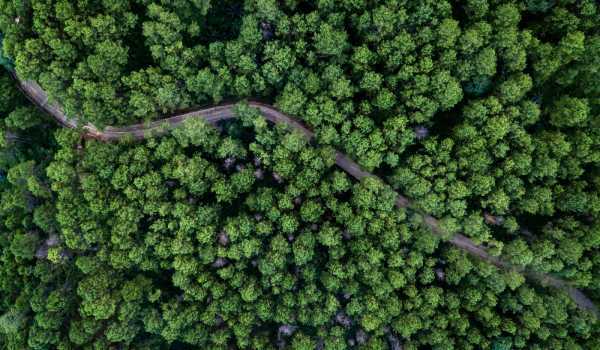 The reserve is at a five-hour drive from Mizo capital, Aizawl. 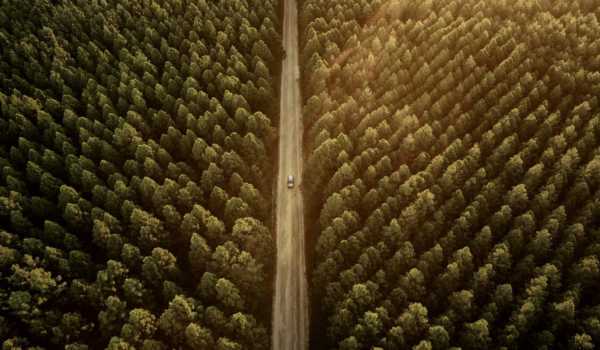 The spacious Ford Ecosport will be your perfect partner for a road trip to reach these dense jungles. So, what are you waiting for? 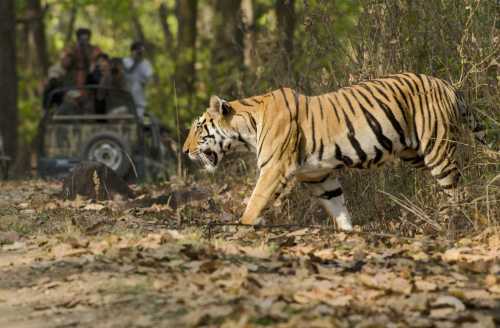 Let this International Tiger Day inspire you to plan your next weekend getaway to one of these locations for your tryst with the beautiful cat. 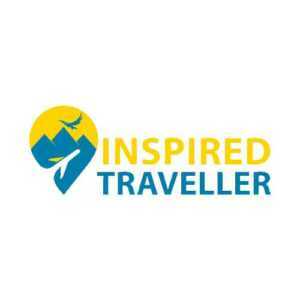 Inspired Traveller (www.inspiredtraveller.in) is a global community of new age travellers who are rewriting the rules, breaking boundaries and speaking a common language. They are reviving the lost Art of Story Telling. They work hard to bring awe inspiring travel stories to their readers. © Ford India. All rights reserved.